Xiaodong Yin received his B.S. in Chemistry in 2006 from Zhejiang University in Hangzhou, China. Then he moved to the Institute of Chemistry, Chinese Academy of Sciences, to pursue his Ph.D with Prof. Yuliang Li and Prof. Daoben Zhu in Organic Chemistry. After his Ph.D. in 2011, he started as a Postdoctoral Fellow in Prof. Dr. Frieder Jaekle's lab at Rutgers University Newark, where he worked on the synthesis of boron-containing conjugated polymers. 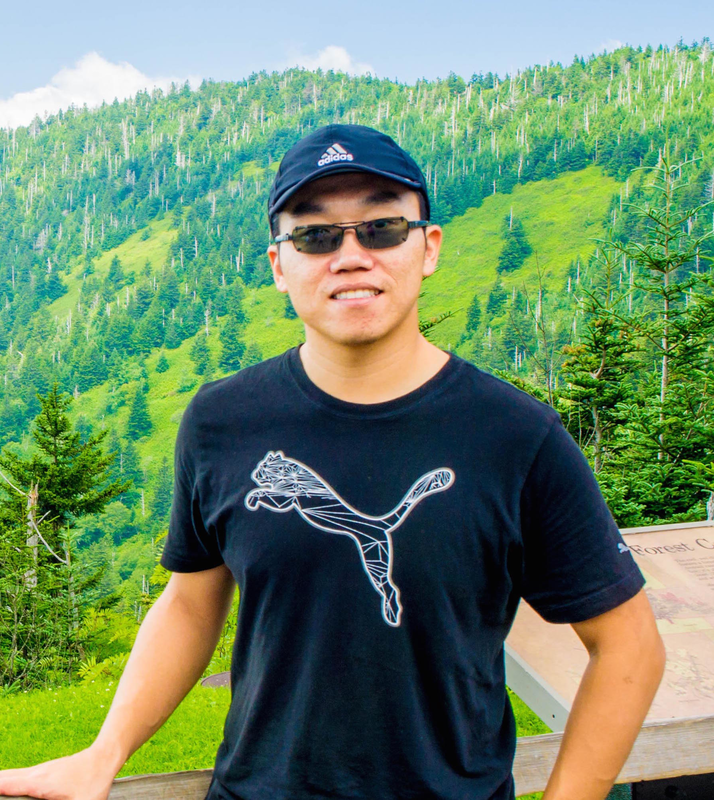 In Aug. 2014, he moved to Prof. Dr. Chuanbing Tang's Group in University of South Carolina as a postdoctoral fellow, where he worked on the synthesis of polymer dielectric materials. From Oct. 2015, he joined Prof. Luis Campos' group at Columbia University as Postdoctoral Scientist, to work on single molecule electronics with pi-conjugated systems. Outside of research, he likes basketball, watching soccer games, and cooking.